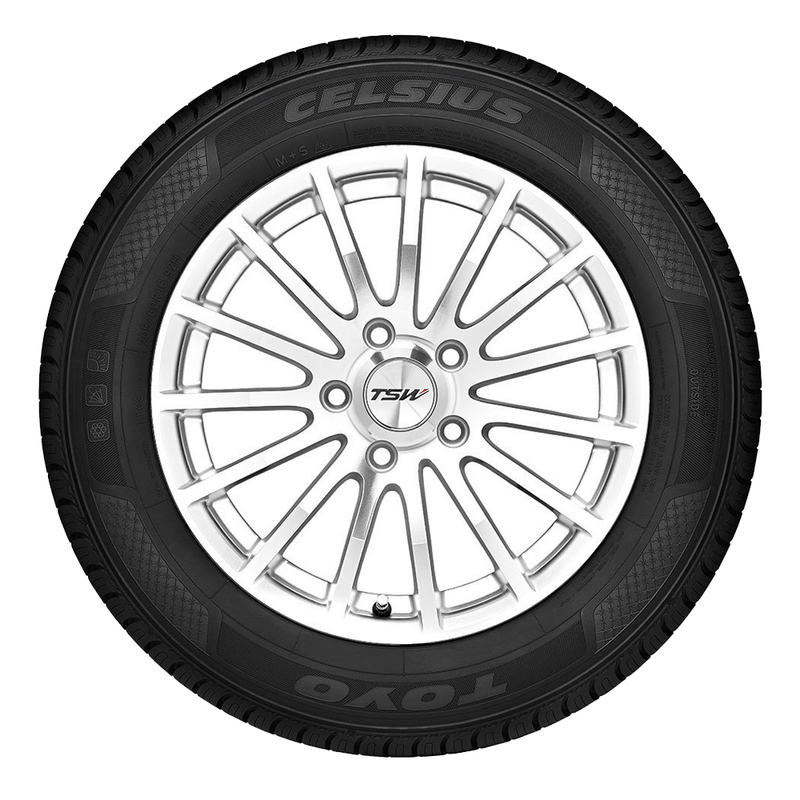 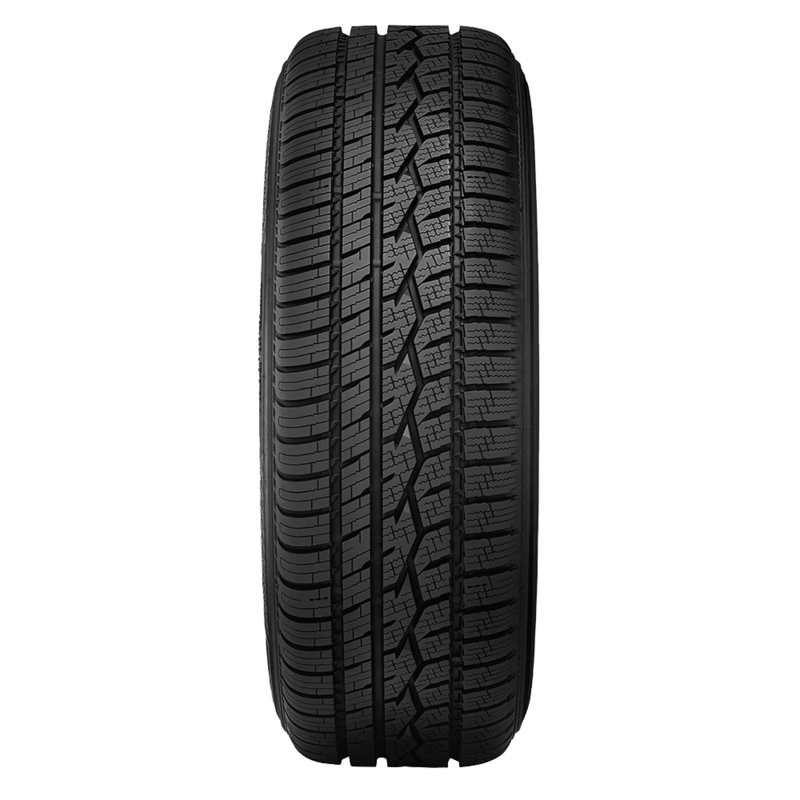 Toyo Celsius offers year-round versatility plus winter-weather safety in one. This variable-conditions tire offers better ice and snow traction than a typical all-season tire and longer tread life than a winter tire. 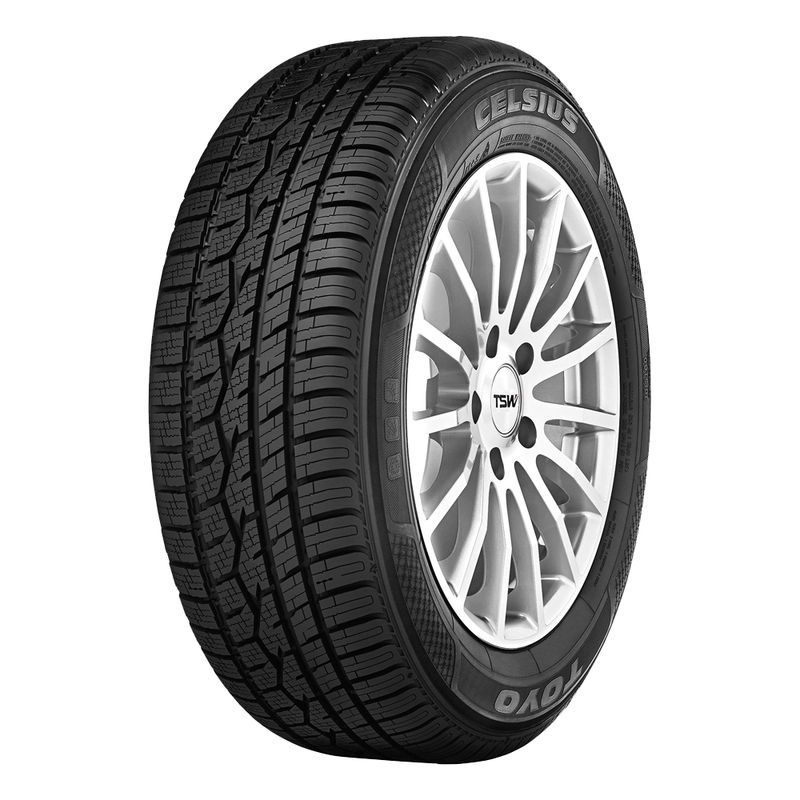 Celsius stops up to 14 feet shorter on snow and eight feet shorter on ice than a typical all-season tire* plus it’s backed by a 60,000-mile warranty.